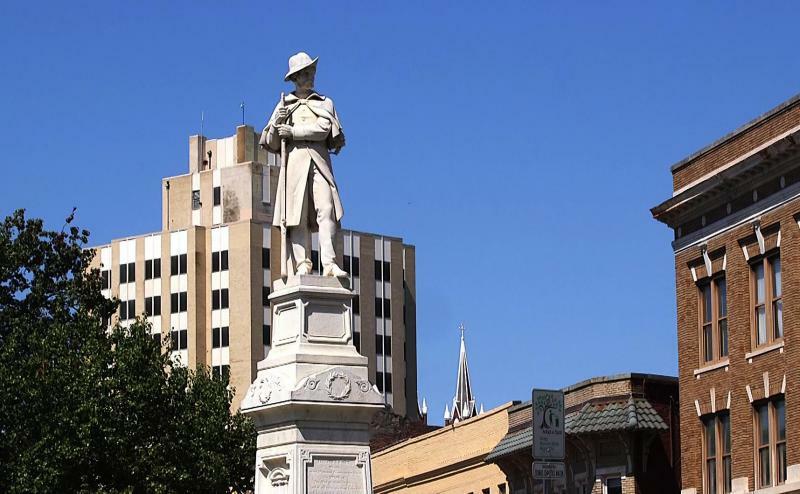 It has been another busy week on the coast with news of Port funding, the future of Savannah's confederate monument and more. Susan Catron, executive editor of Savannah Morning News and SavannahNow.com, joined us to talk about news of the week. We started with why she says the 10th anniversary of the Imperial Sugar fire shouldn't be overlooked. 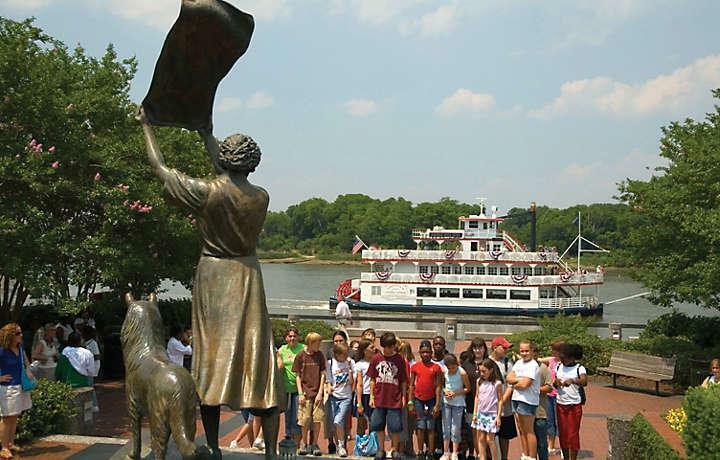 Savannah's Tourism Management Plan also proposes new restrictions on tours in the historic district. The City is scheduling public hearings to gather feedback about the plan. Since we did our show live from Savannah for the Savannah Book Festival, we organized a special edition of The Breakroom featuring all authors. The panel included writer Tayari Jones, Christina Kelly, Nicki Salcedo, and Joe Hill. We talked with Atlanta native Tayari Jones. Her latest novel, “An American Marriage,” was included this month in Oprah’s Book Club. Jones is in Savannah this weekend for the annual Savannah Book Festival. Marvel’s Black Panther is now showing nationwide. It was produced and partially filmed in Georgia. We meet two of the people who worked behind the scenes. In honor of the Savannah Book Festival, we headed into the Breakroom with an all-authors panel. Racial disparities in home lending, a practice sometimes called redlining, is alive and well in the United States. That's the big picture takeaway from new data analysis by the Associated Press and the Center for Investigative Reporting of two years of mortgage lending. 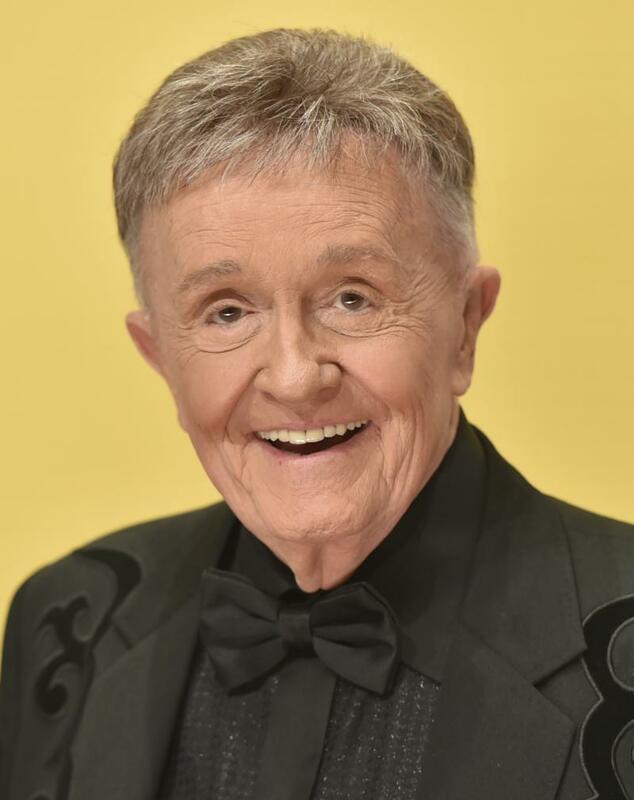 On this episode of “Two Way Street,” we’re reairing our conversion with Country legend, Bill Anderson. 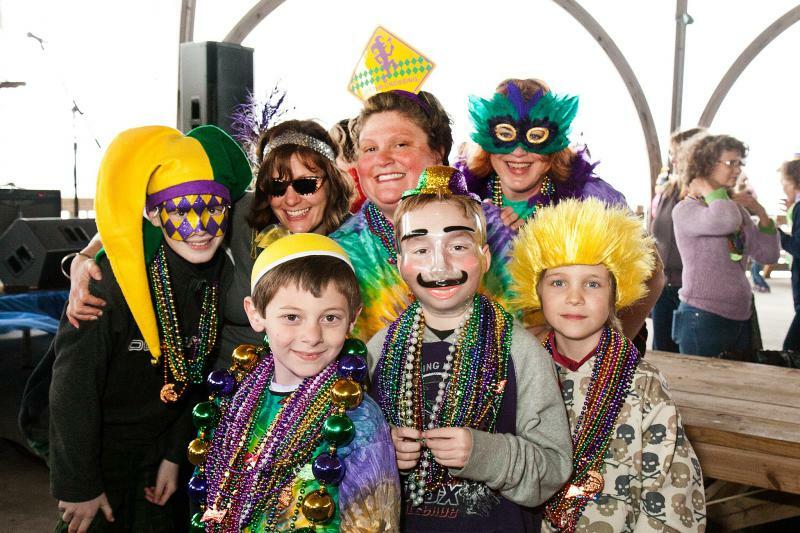 It's that time of year: several of Savannah's big annual festivals return this weekend. 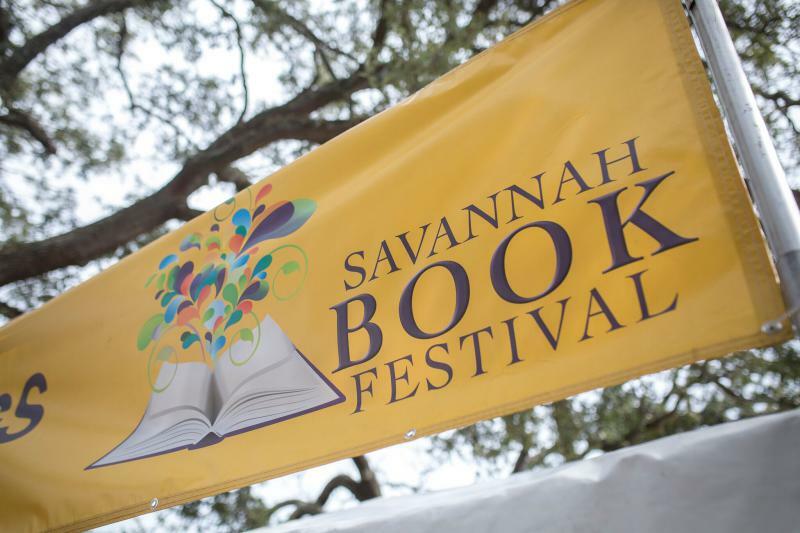 Marianne Ganem Poppell of Savannah Master Calendar and Marcia Banes of Old Savannah Tours have some tips for the festivals and more. 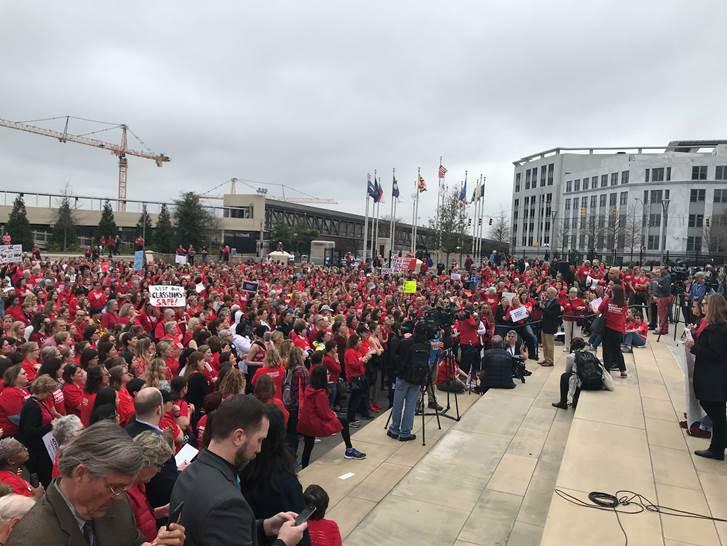 On this edition of Political Rewind, to bring high speed internet to rural Georgia, legislators are looking at a broad range of taxes on services every Georgian uses, from streaming services to media downloads, even to satellite TV services. 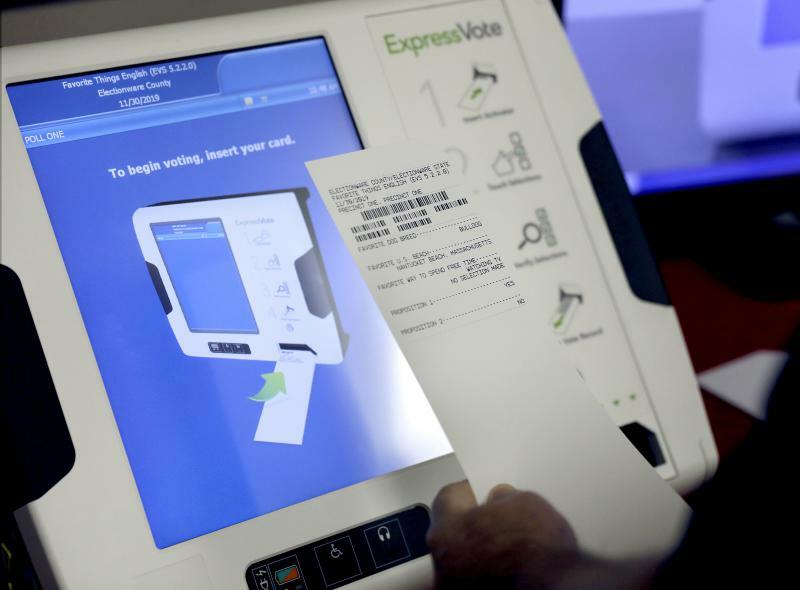 Will the proposal fly in an election year? Also, legislators look to impose a stiffer tax on used car purchases while also looking to bring back a tax break for electric vehicles. As the legislative session unfolds, two GOP candidates for governor are dueling over a proposal to eliminate the state income tax. What’s your idea of quality time? Author David Giffels has an unusual answer to that. He enlisted his father to help him build his own coffin. That project is the subject of David’s new book, “Furnishing Eternity: a Father, a Son, a Coffin, and a Measure of Life. Enjoy your Savannah with some help from Connect Savannah's Anna Chandler and Paprika Southern's Siobhan Egan. -Pick up some unique art at the Page Rippers Silent Art Auction. The art up for auction is all based on scenarios you might encounter in a library - and each then inspired a writer's poem, story or essay. 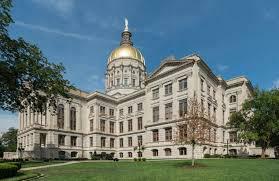 Friday, 5-8 p.m.
Georgia could make it more difficult for underage girls to get an abortion. Legislation filed in the Georgia state Senate would require underage girls to justify why they should be allowed to avoid notifying a parent or guardian if they are getting an abortion. At the federal level, President Trump has vowed to see the Roe v. Wade decision overturned. We move away from the political side the abortion debate, and focus on the science. For that, we talked with Didi Saint Louis, an Atlanta-based physician for reproductive health. Will New Traffic Report Spark Action At State Capitol? The rules embedded in the new federal tax law could mean many Georgians will pay higher state income tax. 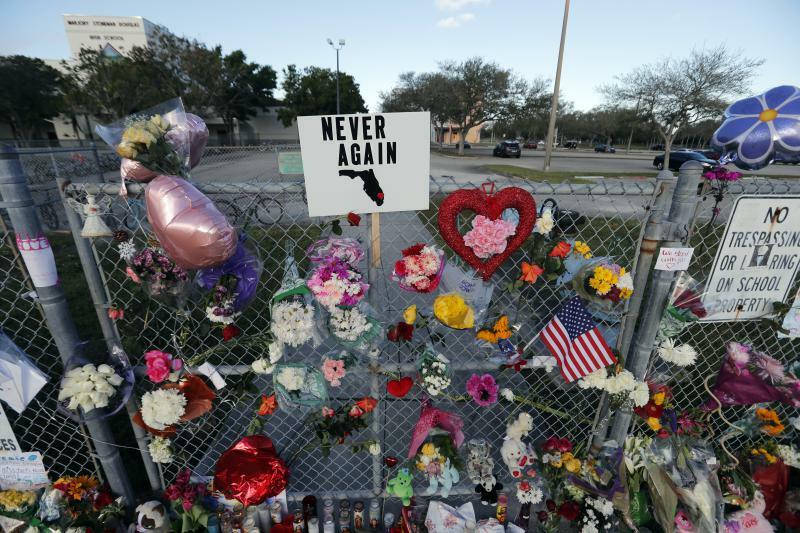 State legislators want to find a way to give that money back. Will they succeed? 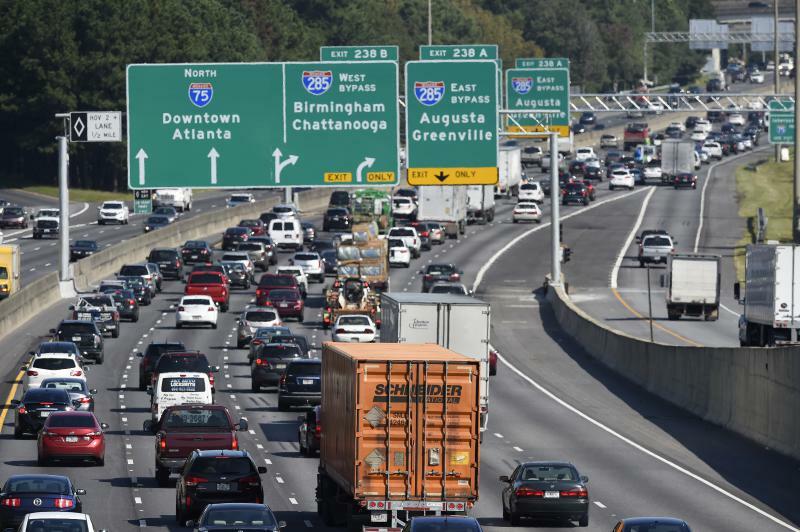 Also, a new report confirms what Atlantans already know—the city has some of the worst traffic in the world. Does that add urgency to the new push in the legislature for expanding transit? Plus, a spokesman for Casey Cagle has an interesting response to a second GOP gubernatorial candidate using Cagle’s likeness in a campaign ad. 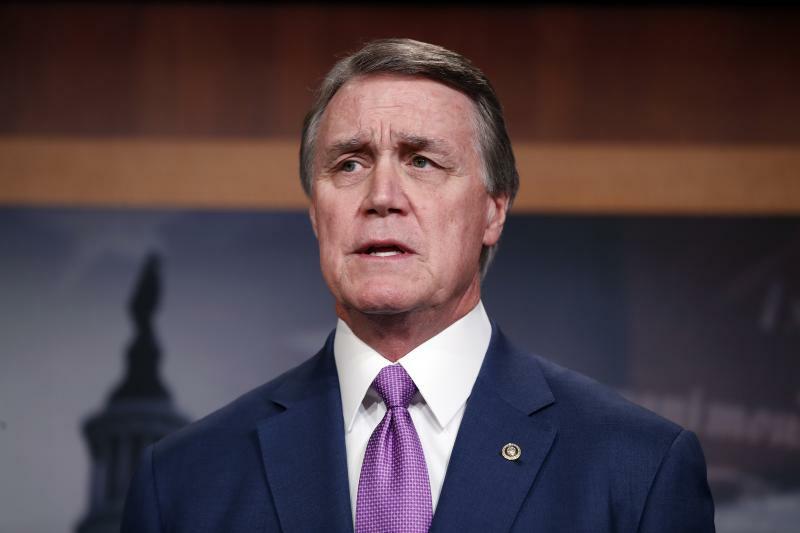 On this edition of Political Rewind, Georgia primary elections are three months away, but already candidates for governor have amassed $10 million, and one GOP candidate spends a chunk of his case on a Super Bowl ad. We’ll look at the latest fundraising totals. Then, the possibility of another government shutdown looks later this week. 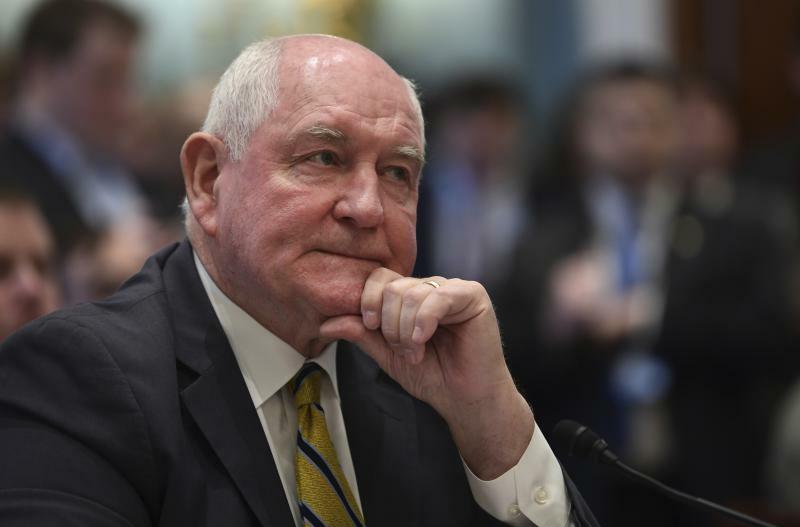 Can the White House and Congress reach a deal on immigration before then or will they once again kick the government spending authorization can down the road? Plus, President Trump insists the Devin Nunes memo proves the Mueller Investigation is a fraud. 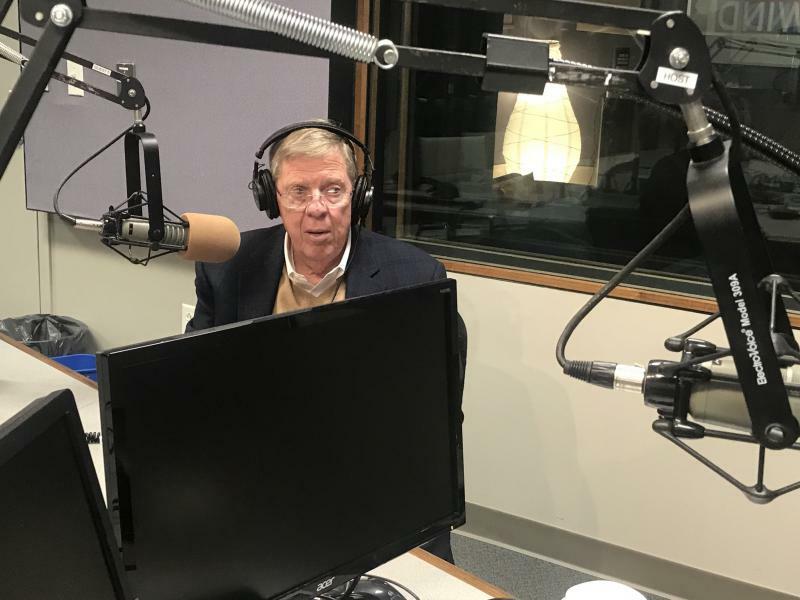 On this edition of Political Rewind, Georgia’s senior United State Senator Johnny Isakson joins us just hours after the White House authorized release of the controversial memo purporting to show political bias in the FBI investigation of collusion between Russia and the Trump campaign. We ask Isakson for his thoughts. Plus, where does he stand on a compromise to protect DACA immigrants and build Trump’s wall, and what about another looming government shutdown next week? 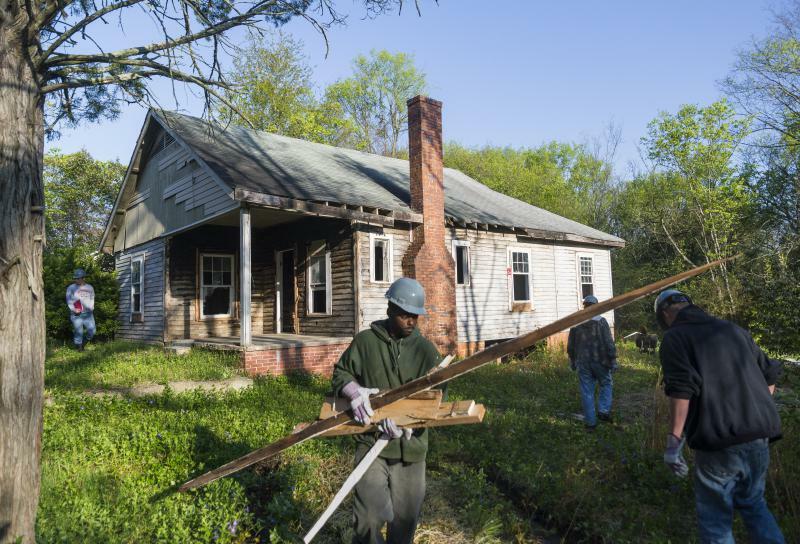 On this episode of "Two Way Street," we’re separating fact from fiction about the Gullah people. 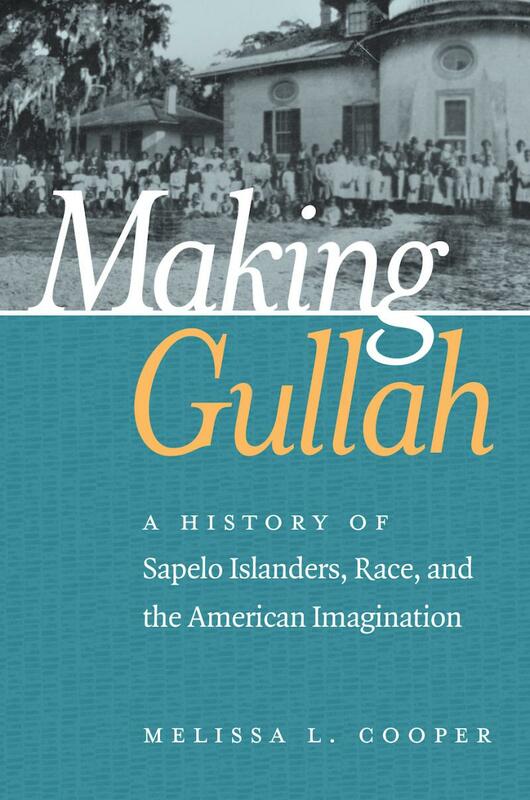 Our guest is Rutgers University History Professor, Melissa Cooper, author of "Making Gullah: A History of Sapelo Islanders, Race, and the American Imagination." Start your February right with some tips from Tanya Milton, Vice President of the Savannah Tribune, and Joshua Peacock, freelance writer and Do Savannah columnist. -Start the weekend a little early with a punk show at the Jinx. Athens band Shehehe will join Savannah's own Jeff Two-Names and the Born Agains and Ramages. Thursday, 10 p.m.; $8. On this edition of Political Rewind, another Georgian resigns from a high-level position in the Trump Administration. 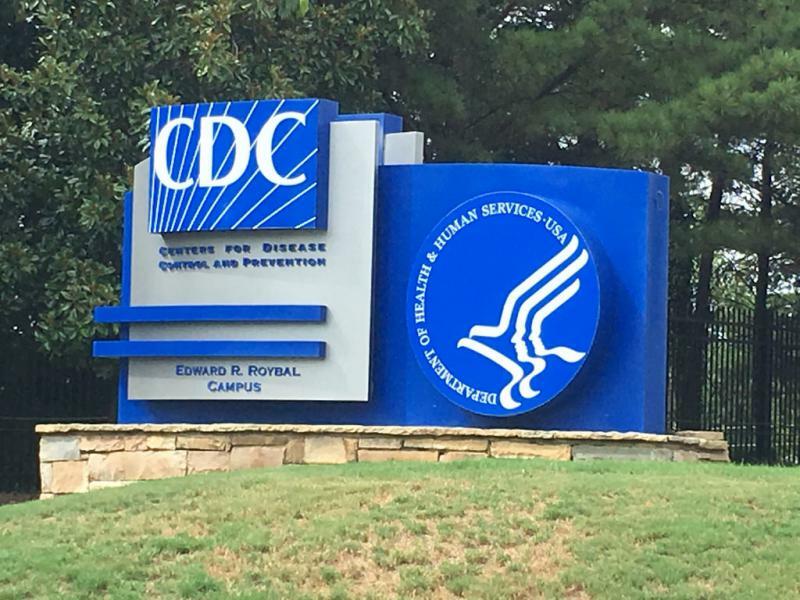 We’ll discuss why the head of the CDC is out. Also, Georgians respond to President Trump’s State of the Union speech. Plus, we’ll look at news from the governor’s race: Stacey Evans wins a big endorsement and GOP candidates look to show fundraising muscle to compete with Casey Cagle as they face today’s disclosure deadline. Paul Stephen Benjamin is not your usual artist. 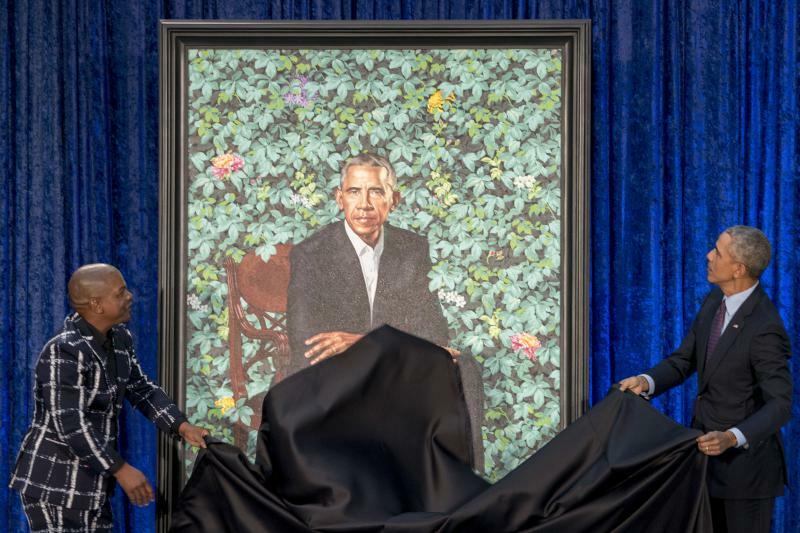 The Atlanta native does not typically use paint or a canvas. Instead, he uses screens -- lots of them. In his exhibition, you might see TVs stacked high; each one with different images that blend or conflict. 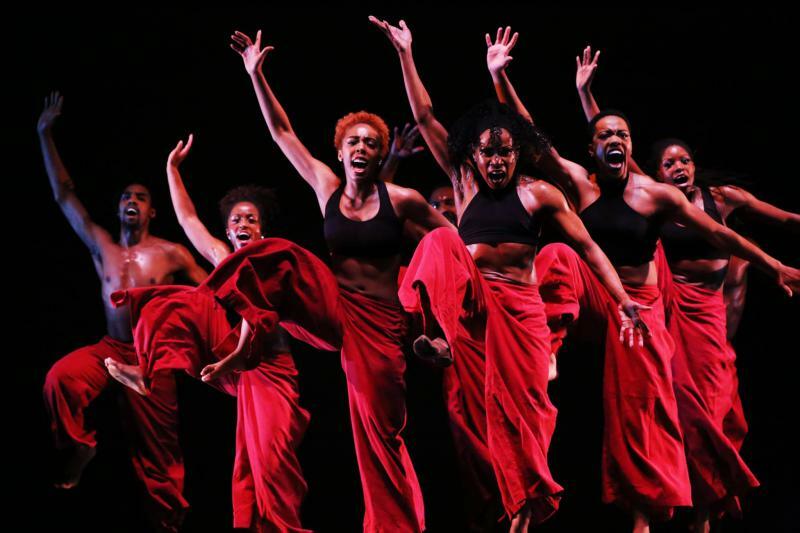 Benjamin has a new exhibit at the Telfair Museum in Savannah called “Reinterpreting the Sound of Blackness.” It opened to the public this weekend, and will be on display through May 6th. The Georgia Department of Public Health says flu is still widespread across Georgia. Their latest report shows 671 people have been hospitalized and 25 people have died from influenza, and the number of people being treated for the flu at home is six times above average. 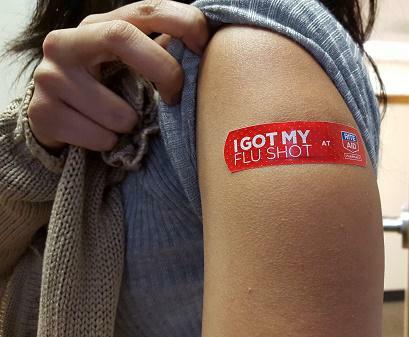 Coastal District public health director, Dr. Lawton Davis says that’s why they’re offering free flu shots next Friday. At midnight on February 1, the Savannah-Chatham County Metro Police department will no longer exist. City leaders voted in July to dissolve the joint department after the county questioned the cost of the combined force. 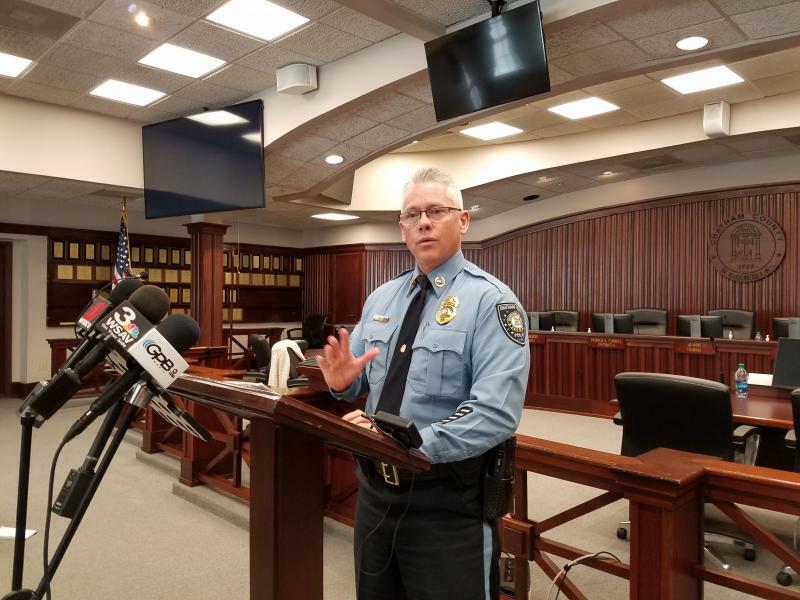 Starting Thursday the Savannah Police will patrol the city and Chatham County Police will patrol the county, with help from Chatham County Sheriff’s Department. On this edition of Political Rewind, the first major battles between candidates for governor break out in both the GOP and Democratic contests. Brian Kemp accuses Casey Cagle of falling for a liberal conspiracy theory, while supporters of Democrat Stacey Abrams accuse Stacey Evans of using the image of Dr. Martin Luther King, Jr. to advance her campaign. 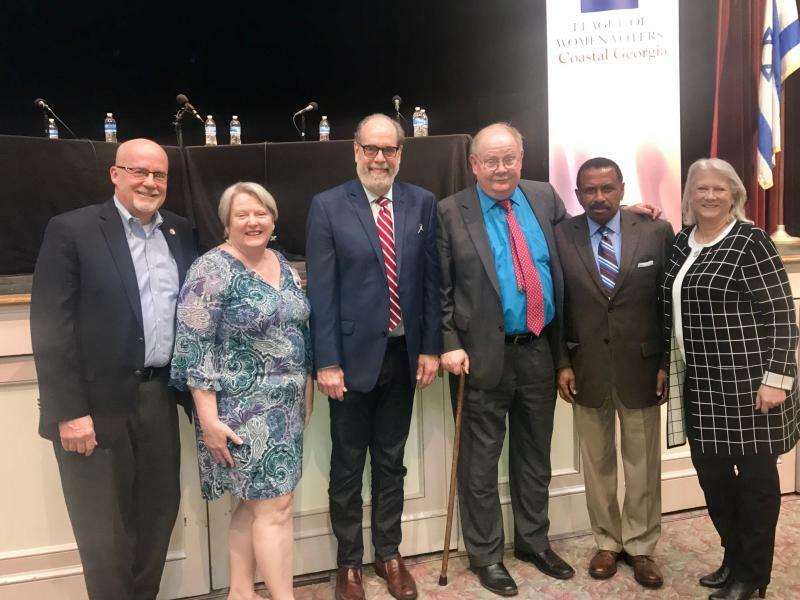 Plus, Speaker of the House David Ralston weighs in on the idea of giving the state oversight of Hartsfield Jackson International Airport and Medicaid Expansion. 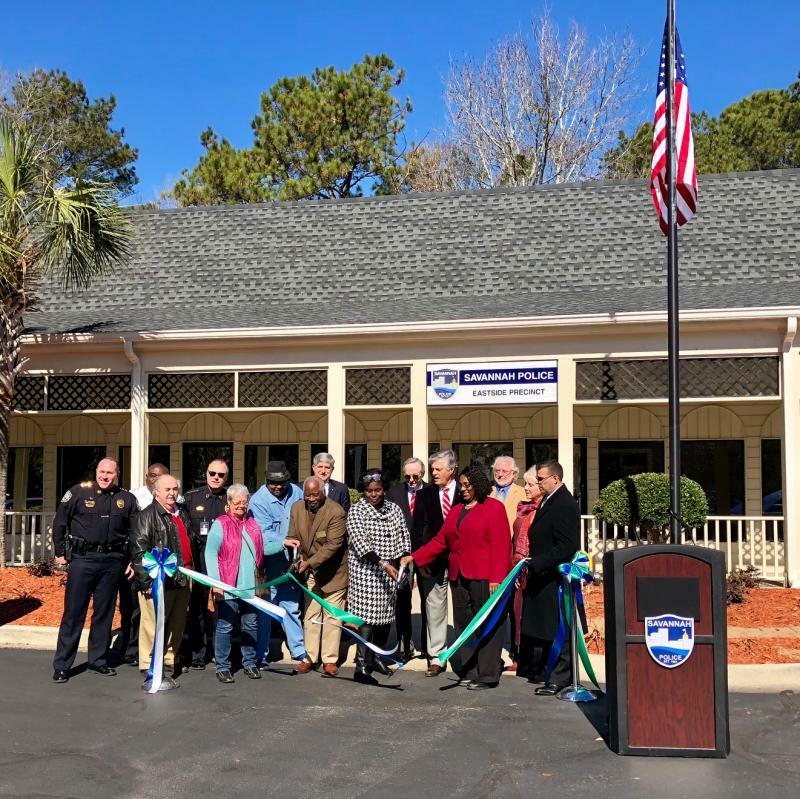 The Chatham County Sheriff’s Office will help patrol unincorporated areas around Savannah starting Feb. 1, the county announced Friday. That is when the joint Savannah-Chatham police department will split into two separate forces after working together since 2005. The new Chatham County Police Department does not have enough officers to do the job on its own. Chief Jeff Hadley said that’s in part because hiring officers takes time. Fifty years ago, babies in the U.S. were three times more likely to die before reaching a first birthday. And the problems driving infant and maternal mortality were even worse in rural areas. Diane Cantor set out to be part of a change. She left college in the early 1970s to work for a federal program providing prenatal care to women in North Georgia. 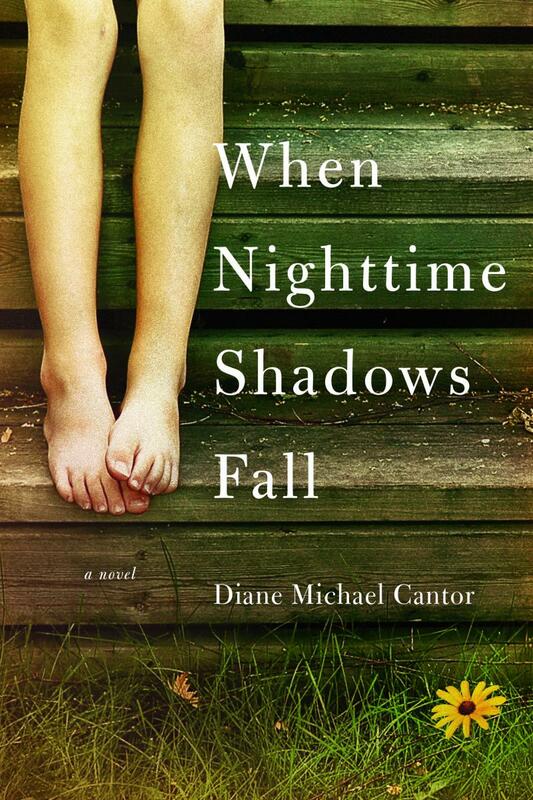 Her experiences inspired a novel called “When Nighttime Shadows Fall.” Diane Cantor lives in Savannah. Fifty years ago, babies in the U.S. were three times more likely to die before reaching a first birthday. And the problems driving infant and maternal mortality were even worse in rural areas. Diane Cantor set out to be part of a change. She left college in the early 1970s to work for a federal program providing prenatal care to women in North Georgia. Her experiences inspired a novel called “When Nighttime Shadows Fall.” Diane Cantor lives in Savannah. 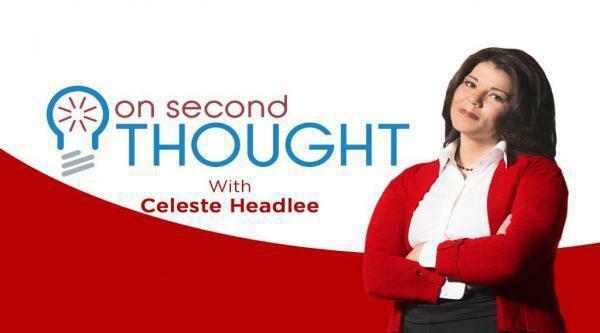 We talk to her ahead of an appearance on January 30 at A Cappella Books in Atlanta.